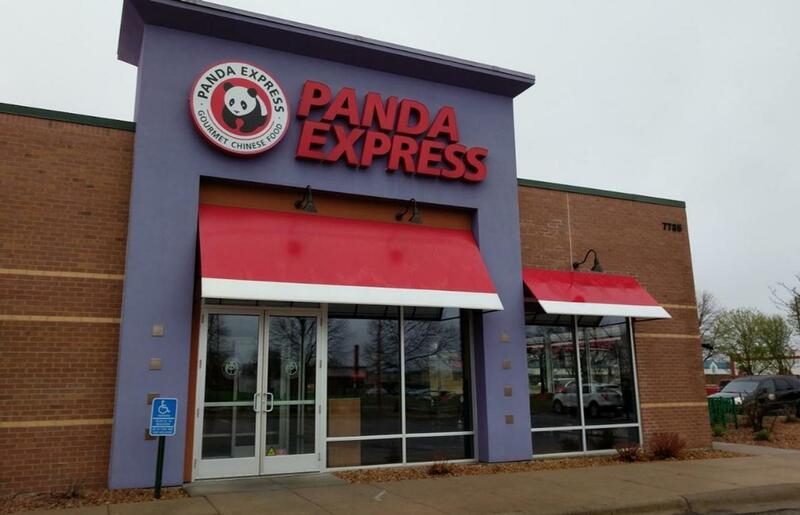 From our world famous Orange Chicken to our health-minded Wok Smart™ selections, Panda Express defines American Chinese cuisine with bold flavors and fresh ingredients. Freshly prepared. Every day.